A home renovation can be a big project to undertake, and you need to take a lot of things into consideration. You're probably considering the budget, time span and the materials that you have. 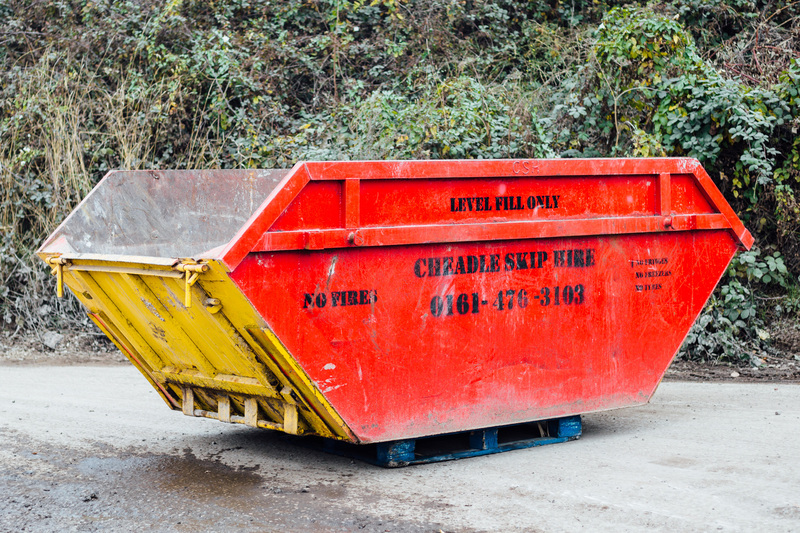 One other thing that you should consider is hiring a skip for your home renovation. This could provide you with a practical solution when you need to get rid of a lot of clutter and waste from your home renovation. You probably do not realise how much waste you are actually going to produce, and the skip is able to sit on your driveway for as long as you need it whilst the home renovation takes place. You can fill the skip with most waste items and then call the skip hire company to remove the waste when the skip is full. 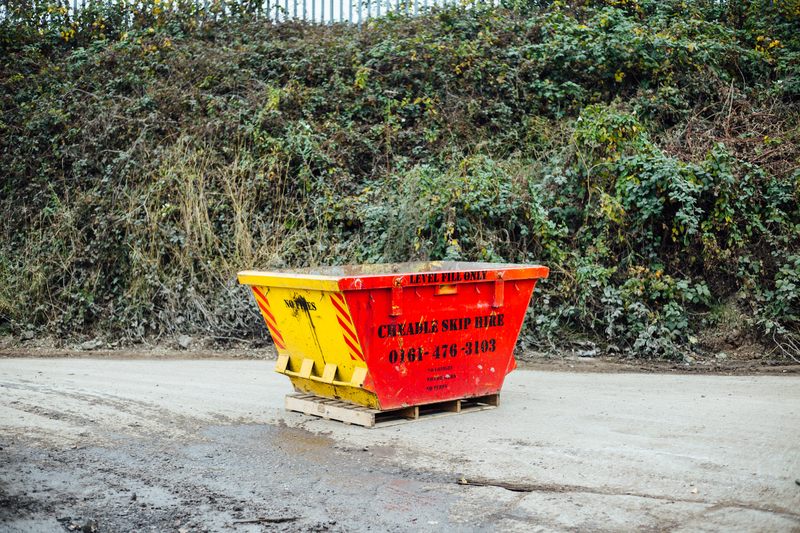 If you have more waste than the skip will allow, you can always hire a second mini skip for your requirements. 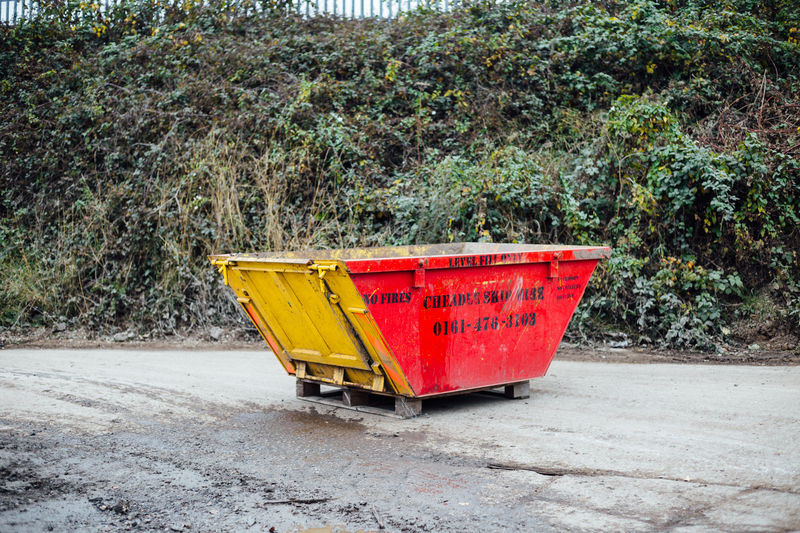 You will need to pay a basic fee for the hire of the skip from the skip hire company. The fee is usually based on the size of the skip, so think carefully about which size you will need. Remember that when you hire the skip, there are certain items that you cannot throw into it. This includes things like white goods, television monitors and computer screens. All of these items will need a special kind of disposal, which Cheadle Skips may be able to help you with. Cheadle Skips have a policy to recycle as much of the waste that you place inside the skip possible. For those environmentally conscious people who do not want all of their waste to fill a landfill site, recycling is a great option and we will always aim to recycle around 90% of the waste that has been put into the skip. 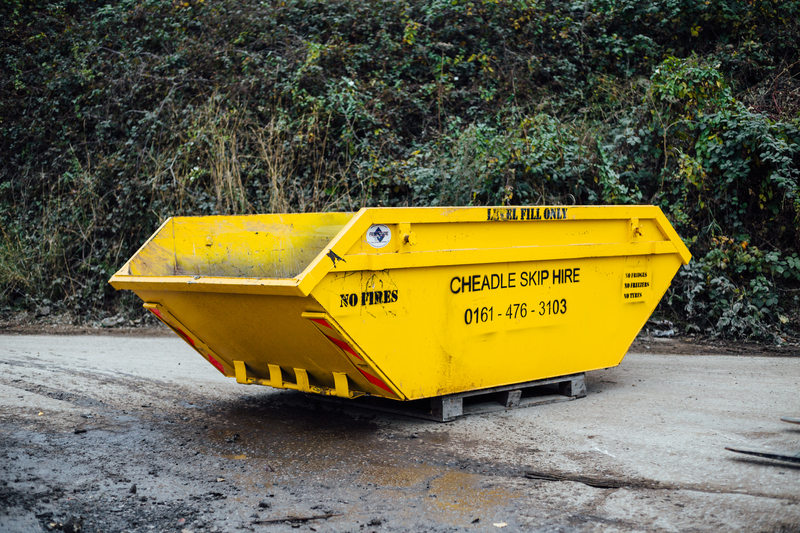 In fact, Cheadle Skip Hire have been working since 1987 to deliver skip hire services in the greater Manchester area including Bramhall. They operate their own fleet of vehicles and have fully trained staff on hand to help you with any of your questions or requirements.